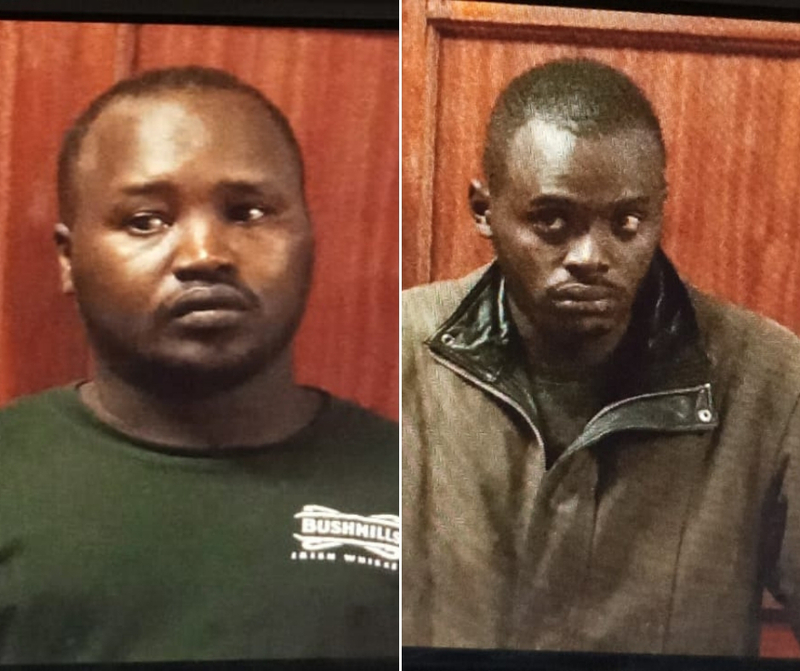 Two fraudsters accused of stealing over Ksh299 million from various accounts in Family Bank and Chase Bank through hacking and electronic fraud have been released on bail. The two, Martin Machere Karuri and Reuben Tum, have been releases on a Ksh1 million cash bail or a bond of similar amount and a Ksh500,000 bond or a cash bail of Ksh300,000 respectively. In the first three weeks of January, Karuri, in conjunction with other suspects, hacked into Family Bank’s core banking system interfering with 22 prepaid card balances of customers hence making away with Ksh294,800,003. In addition, Karuri is also accused of stealing over Ksh5 million from the same bank on January 19 from unspecified location. On the same day he withdrew Ksh807,684 that investigators say was stolen. His accomplice, Tum, in 2018 accessed Family Bank’s core banking system and interfered with 43 clients’ account balances, stealing a total of Ksh12,504,000. He further stole Ksh156,000 from the same bank in July 2018. The cases come at the wake of escalated cases of bank fraud with 130 suspects being put on the wanted list. In 2017 alone, Kenyans lost over Ksh21 billion to the fraudsters, while in 2015 and 2016 Kenyans lost Ksh14 billion and Ksh17 billion respectively. Their network is so well connected that sometimes they use shared passwords from bank employees while at other times they utilise malware softwares. By using shared passwords, it is suspected that the fraudsters use the recently launched Pesalink for inter-bank money transfers before withdrawing the monies through third party accounts. The fraudsters, after making their way to the banking system, make virtual deposits or transfer money from ‘dormant’ accounts to their accounts. Alternatively, the fraudsters deduct very small amounts from thousands of regular accounts.